Friday September 7, 2018 - Director of Public Prosecutions, Nordin Haji, has requested Chief Justice David Maraga to constitute a 5 judge bench to hear the case facing Deputy Chief Justice Philomena Mwilu. Mwilu was arrested last week over corruption related offences but High Court Judge Chacha Mwita suspended the case until October 9th. In an urgent application on Friday, Noordin Haji said he prefers a five-judge bench to hear the matter. In the application, Haji raises a number of substantial questions of law and matters of public importance. Haji says the case should be taken to Maraga for emplacement of an uneven number of judges to hear the matter. The DPP also said that Judge Chacha Mwita is a close friend of Mwilu and he might favour her in the ruling. 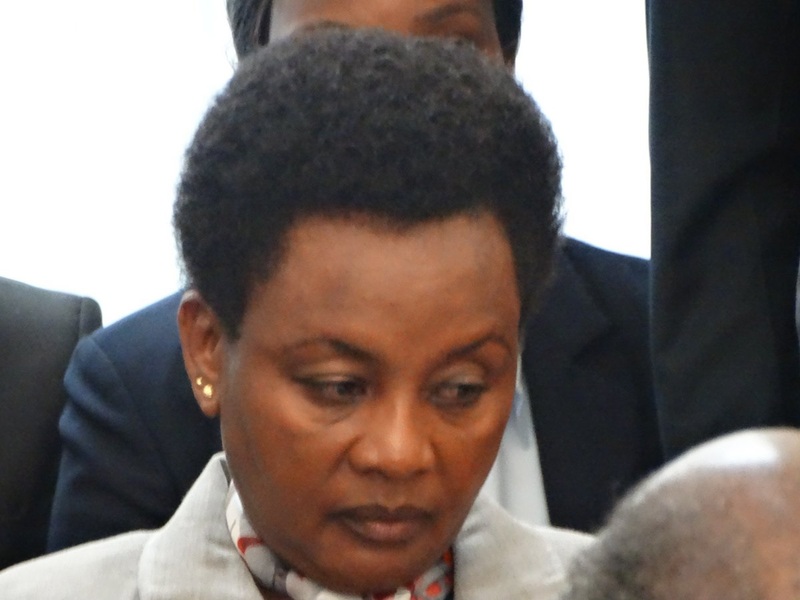 Mwilu was arrested after detectives realised that she was receiving bribes while serving as a Court of Appeal Judge and she was also involved in the collapse of Imperial Bank in 2016.